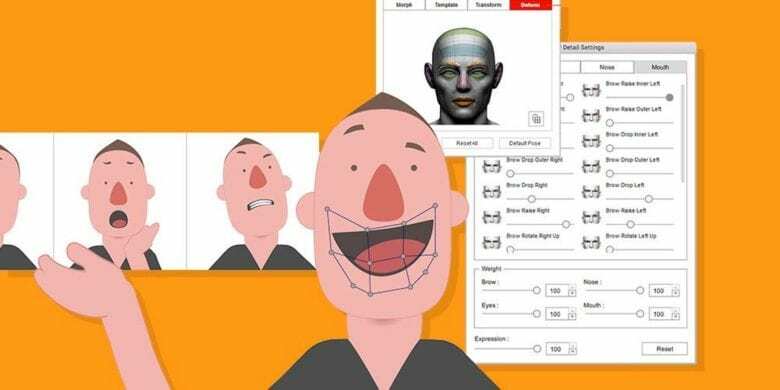 Easily create animations with fully articulated characters, and even Face Capture-powered facial movements and speech sync. iPhones have become very good at reading our faces. Most of us use it for unlocking our phones or sending animoji. But it turns out Face ID technology is also a great tool for creating animated movies. 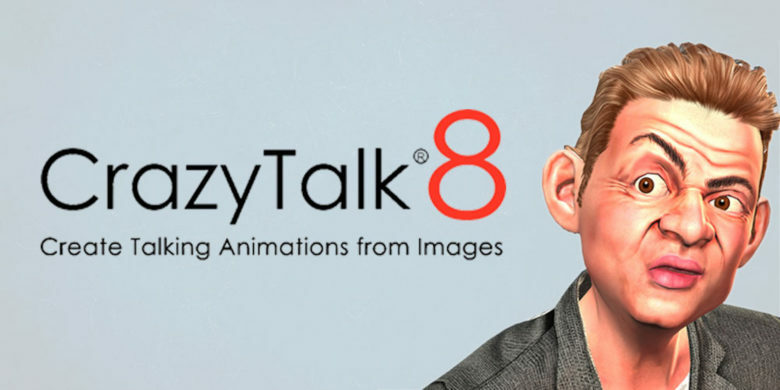 You don't need a Hollywood budget to create fun, compelling animations. 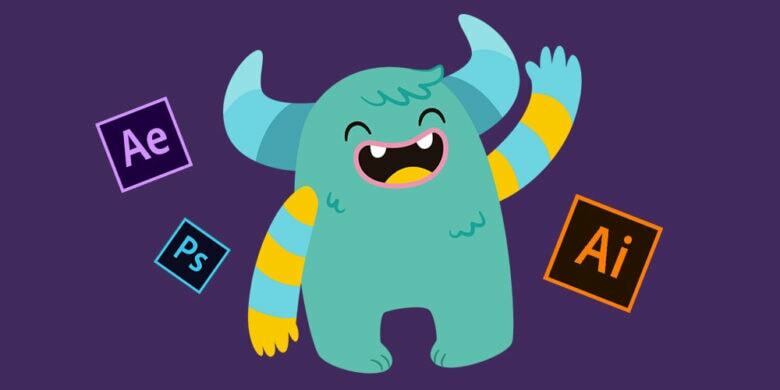 Animation and graphics are one of the best ways to connect a message with an audience, whether it’s an explainer, a commercial, or just a skit. 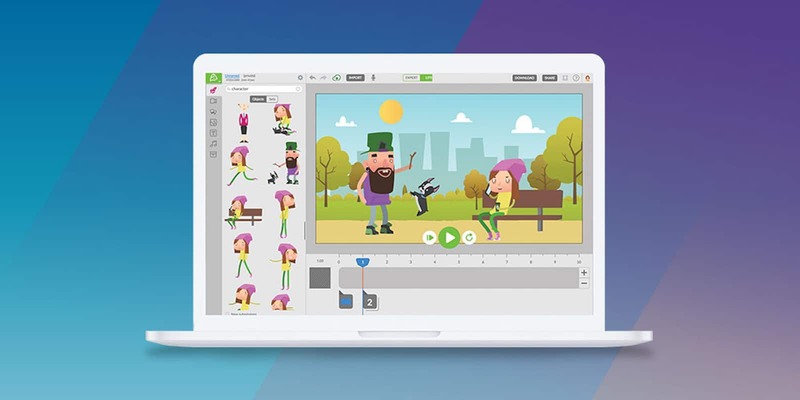 Technology has made it so that you don’t need a render farm to make animated content. You just need the right app. 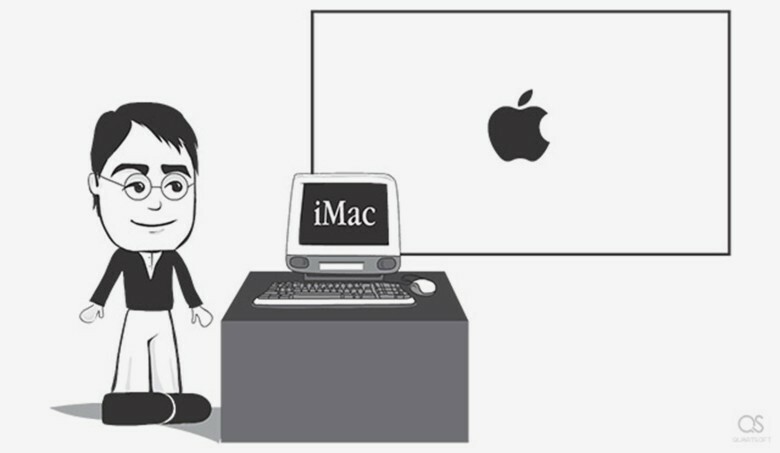 Steven Jobs and the introduction of the iMac. So maybe fans and friends of Steve Jobs think the Aaron Sorkin film was a bit of a hatchet job on the late mercurial genius who started Apple. Drawing an entire new movie by hand is a long, hard, tedious process, but the animators at Disney have a hidden trick up their sleeves: they recycle footage from older animated films into new ones. In a new video showing how Disney’s team of animators remixed old animations for newer films, the team at Movie Munchies have mashed up some of Disney’s most classic movies. Did you know Sleeping Beauty and Beauty and the Beast have the exact same dance scenes? Or that animators drew over scenes from Snow White to create footage for Robin Hood, all with the same characters and movements. 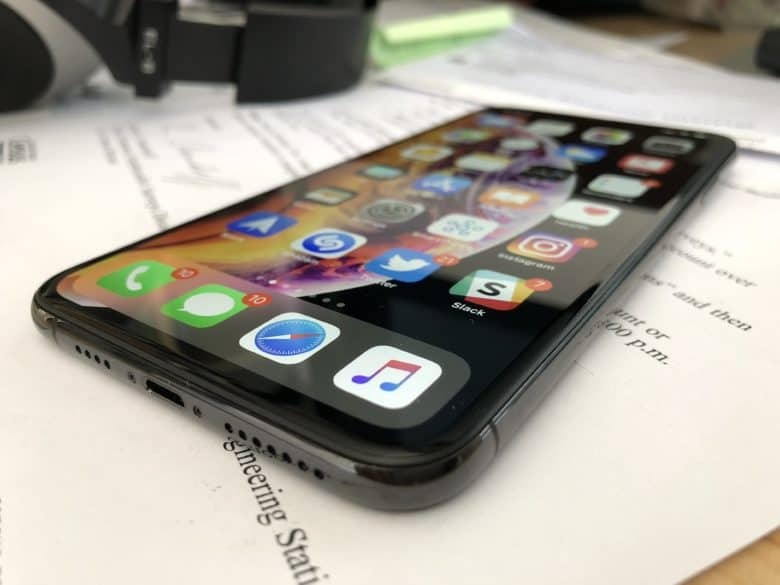 When the Apple Watch is released next year, it’s going to represent a major paradigm shift for iOS: it’ll be an interface made up of fingertip-sized bubbles, not rounded square icons. Don’t you think that calls for a new logo to mark the occasion?